Congratulations to the 50 acequias, from the Mimbres in Grant County to Rio Pueblo in Taos, who worked with NMAA staff to complete ICIPs – Infrastructure and Capital Improvement Plans. It is inspiring to see and experience the vision and dedication of many commissioners, especially in times of change! High functioning infrastructure builds our resilience and leaves the next generation with a brighter future! 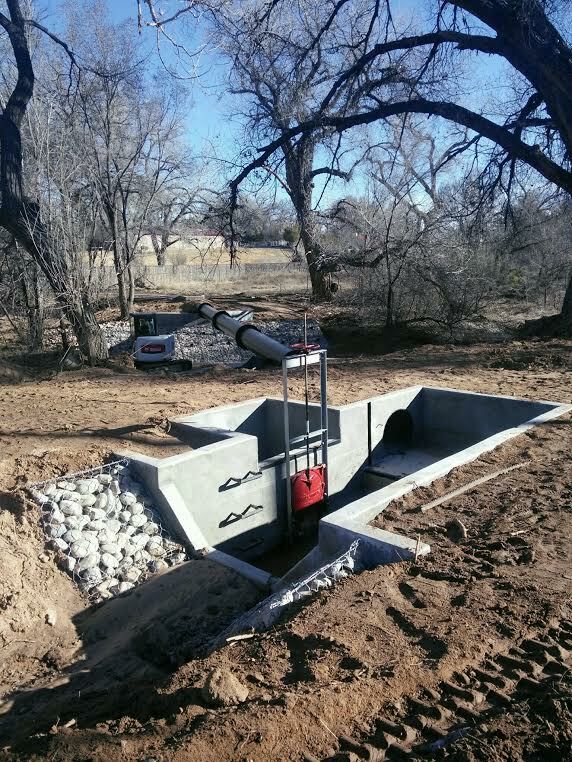 If you are interested in restoring or fixing your acequia's infrastructure please contact Serafina Lombardi at NMAA (505) 995-9644. We will assist with creating a plan, obtaining a design and funding for construction. A special thanks to our partners at NMACD for their expertise in completing cost estimates for this year's ICIPs.